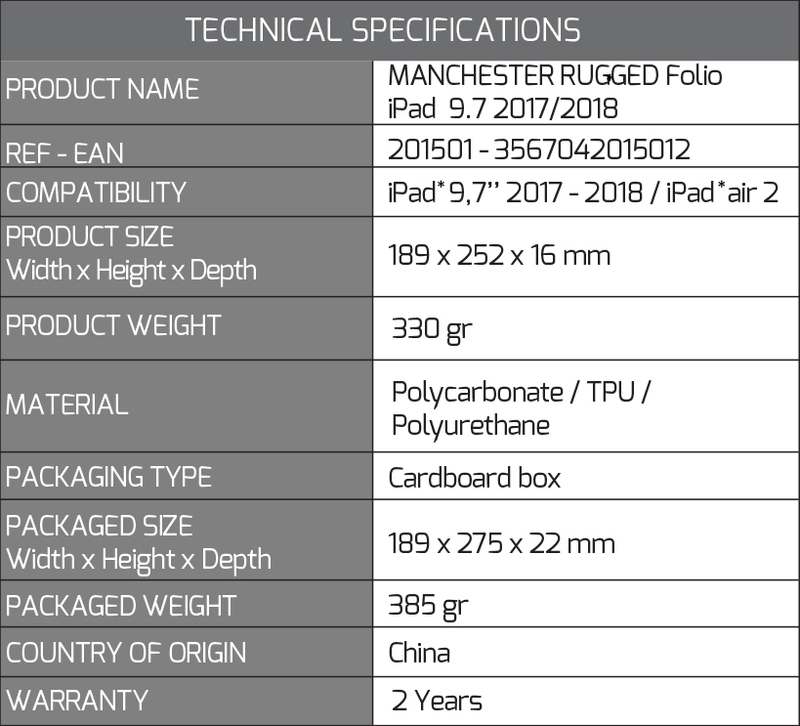 MANCHESTER RUGGED FOLIO is a case for iPad 9.7 '' 2017 and 2018. 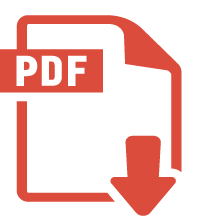 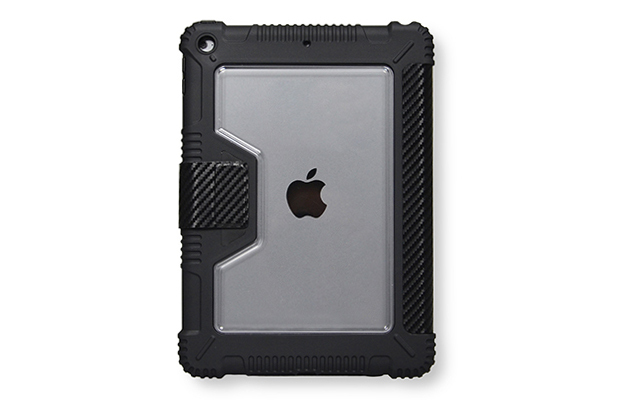 This case is also compatible with the iPad Air 2. 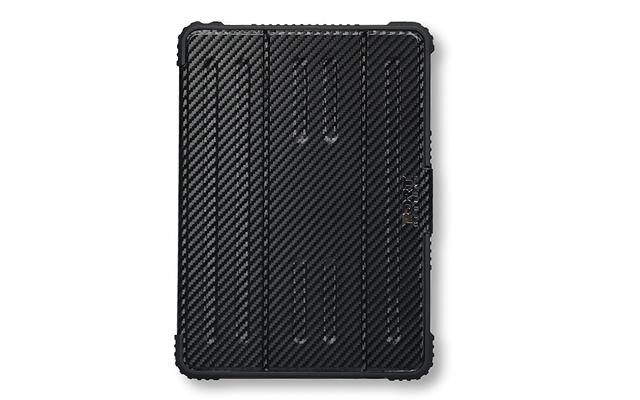 It is a reinforced protective case, developed by our designers in our creative studio in Paris. 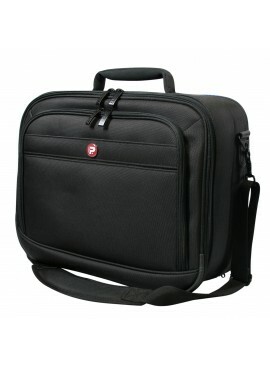 This molded shell has ultra-reinforced corners and a transparent back. 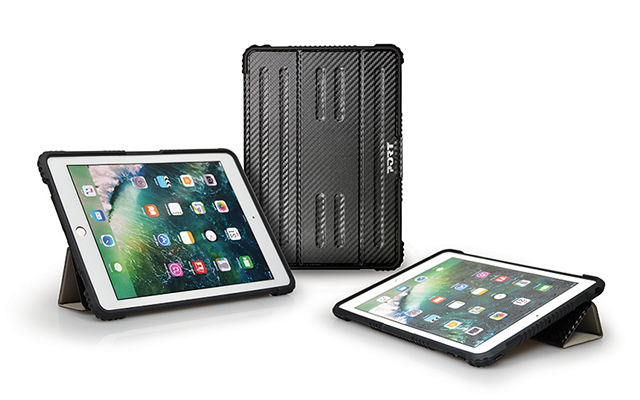 The inner shell allows you to have your tablet in video position and the angle of view is 100% adjustable thanks to the non-slip inner material. 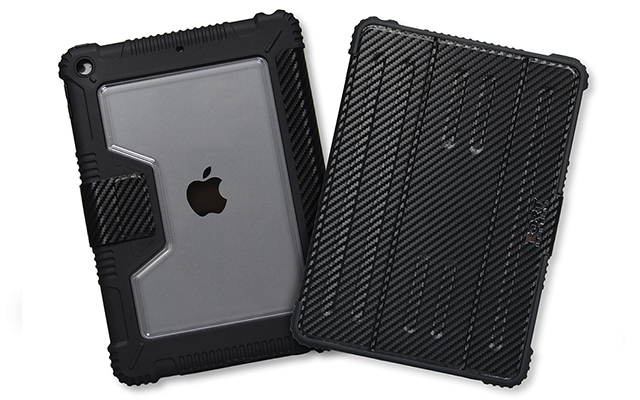 you will have full access to the connectors and buttons of your tablet, thanks to the shape of the shell. 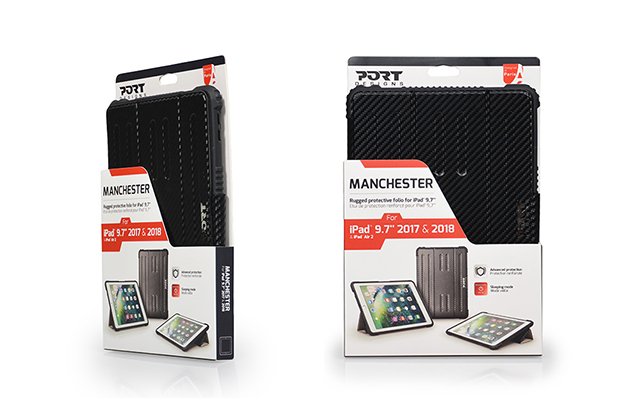 A stylus holder is integrated and allows you to carry your Apple pencil everywhere with you.